The countdown is on. In 16 days, I’m getting married! 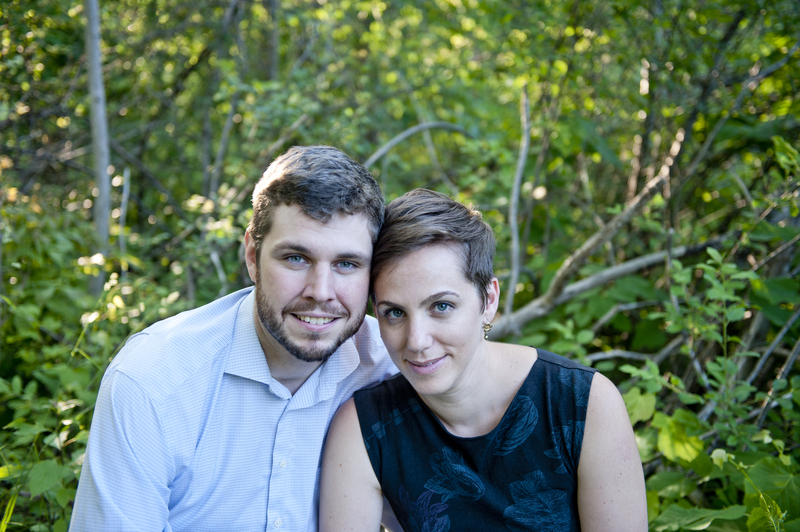 We are getting married Thanksgiving weekend (Canadian Thanksgiving) in our adopted home of London, Ontario with our families, friends, and classmates around us. While stressful at times, it has been a lot of fun to plan out our liturgy and ask friends and classmates to play meaningful roles in the ceremony. Now, a little over 2 weeks out, all of the details are nearly sorted out and we’re just waiting to have fun celebrating with everyone. While Thanksgiving weekend is smack in the middle of our penultimate term of seminary, having our celebration on a weekend in Autumn (my favourite season) where our classmates could be with us made a lot of sense. We met here at seminary at Huron and our classmates and professors have played a big part in our lives together thus far. The last 21 months with Matthew have been amazing. I am looking forward to the rest of our lives together. This entry was posted in Life and tagged huron, life, matthew, wedding. Bookmark the permalink.